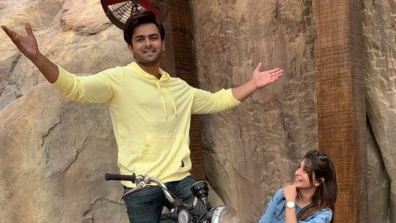 Bigg Boss 12 is in its second week and audience will see some celebrities bonding big time. We are especially talking about the television divas, Dipika Kakar and Neha Pendse. 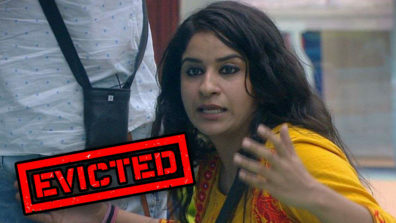 Neha and Dipika are like BFFs in the house. The two are by each other’s side at all times. Neha and Dipika have become best friends. The two have become each other’s support in the house. The two girls are found having their lunch and dinner together as well. 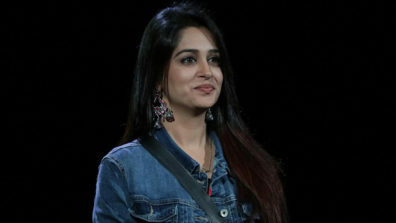 We have seen Neha has always given her shoulder to Dipika whenever she has felt low or missed Shoaib. The two actresses have found each other’s support inside the Bigg Boss house wherein it’s difficult to survive alone. However, relationships change inside that house with every passing day. 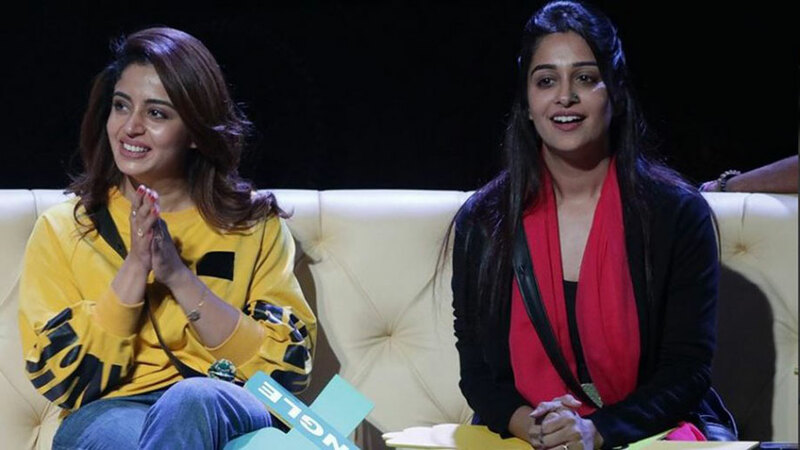 We wonder for how long will Neha and Dipika continue to be friends. 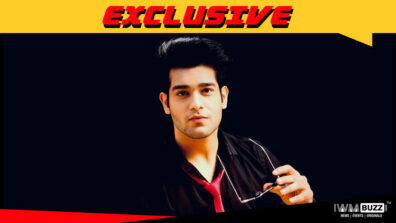 Stay tuned for more news from the Bigg Boss house.